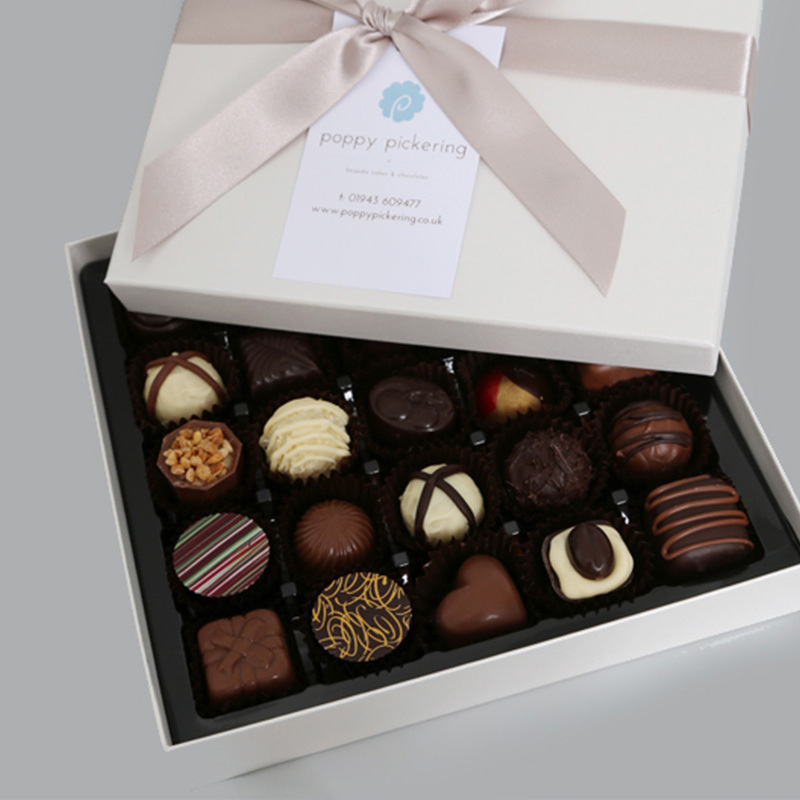 Established in 2013 and run by daughter and father team, Poppy Pickering specialise in creating bespoke hand made wedding cakes and delectable hand crafted chocolates. 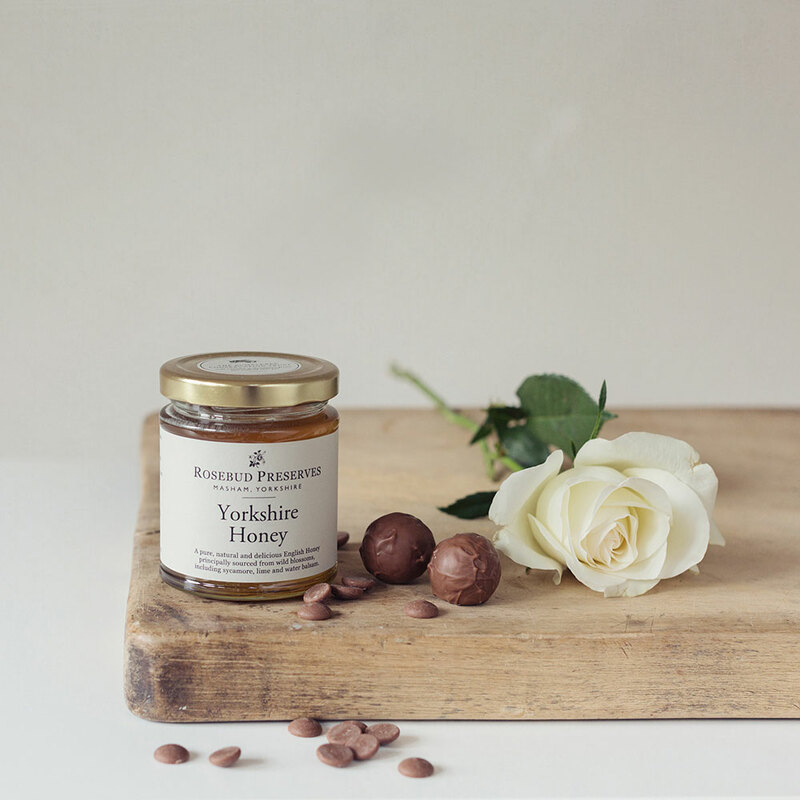 Everything is hand made in our little boutique kitchen and shop in Ilkley. 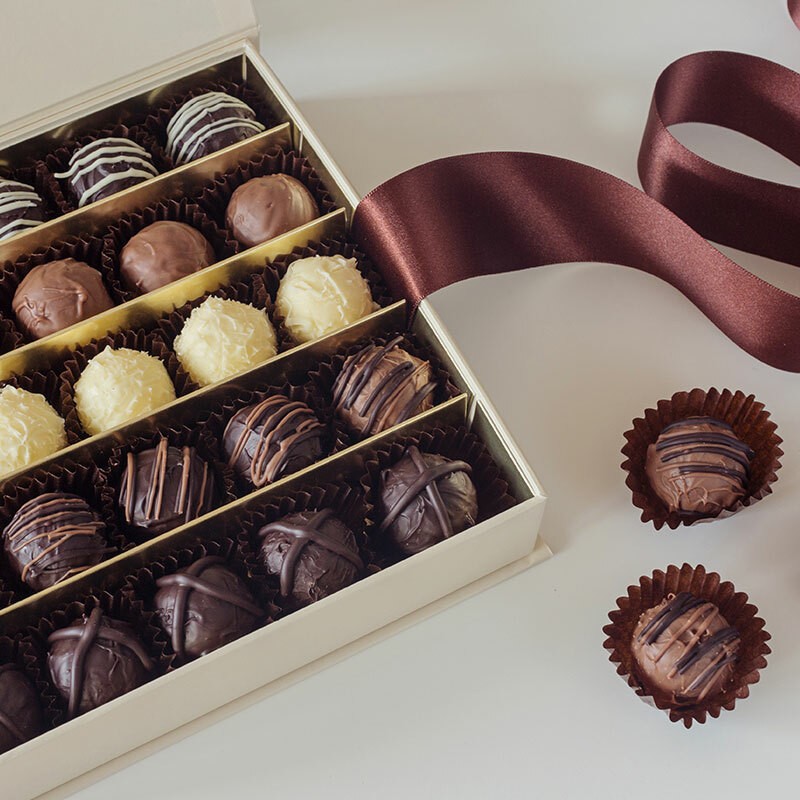 Our fabulous range includes wedding cakes, hand made macarons, hand decorated cookies, chocolate favours, novelty chocolate shapes, individual bespoke chocolates, and shaped chocolate lollipops. 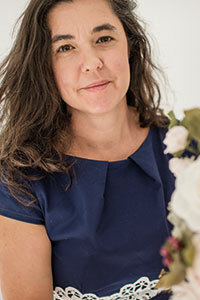 Dominique initially carved out a successful career in textile design however after having two children decided that her passion for baking & design could be combined to create Poppy Pickering. So after many months of training and perfecting her recipes, Dominique set about creating a collection of modern, contemporary bespoke wedding cakes. Geoff has had many years experience working in the food and hospitality industry and has already run several successful businesses. 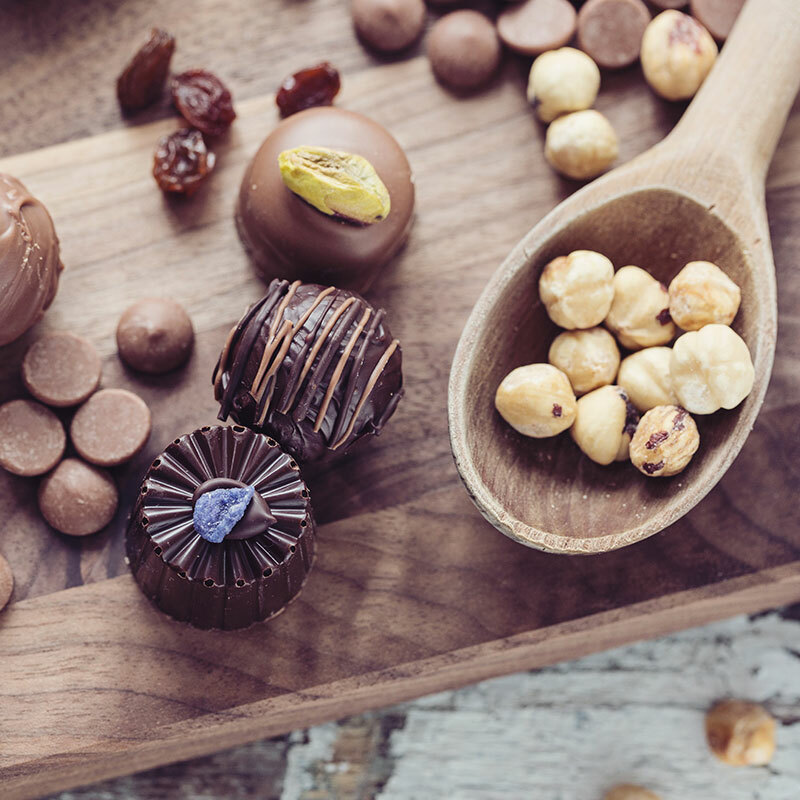 Using traditional chocolate recipes and through expert training courses, Geoff has found a tasty new passion and has created a new range of chocolates in addition to keeping some of the traditional favourites. 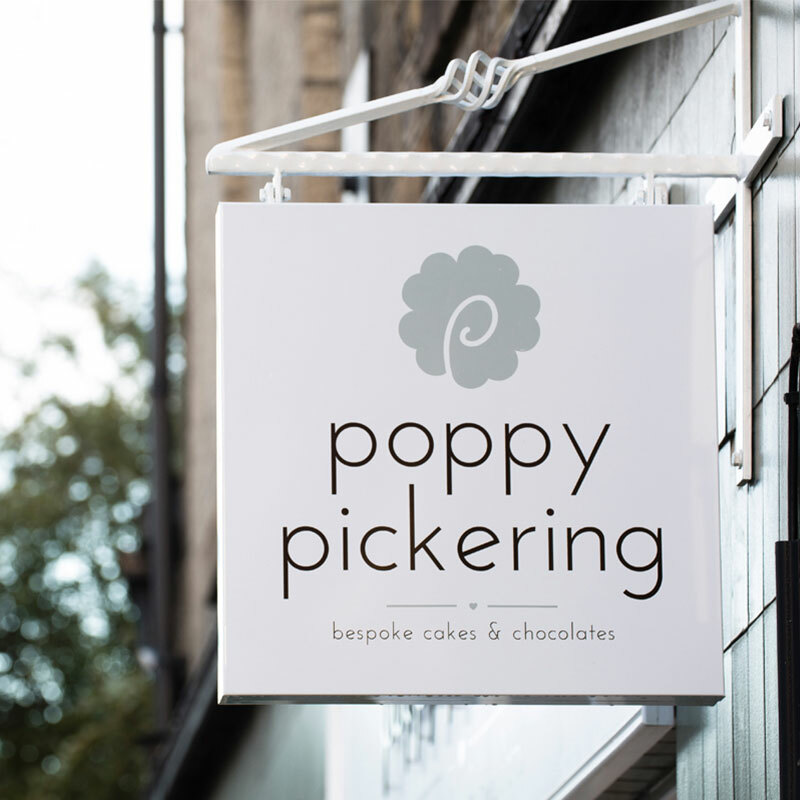 Poppy Pickering are proud to have been awarded NATIONAL Wedding Cake Designer of the Year, 2016 of the prestigious The Wedding Industry Awards along with Winner of the North East Wedding Awards for Best Wedding cake Designer 2016 and in 2018. We regularly see our wedding cake designs featured in many leading bridal publications and work alongside some of the Industry’s best wedding suppliers.